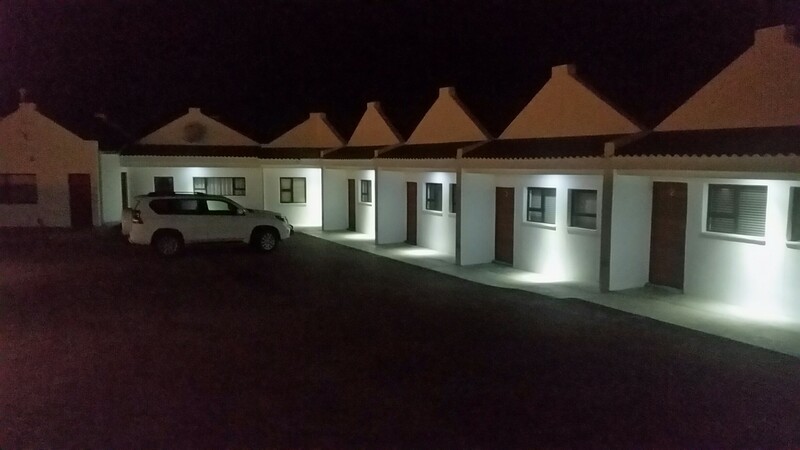 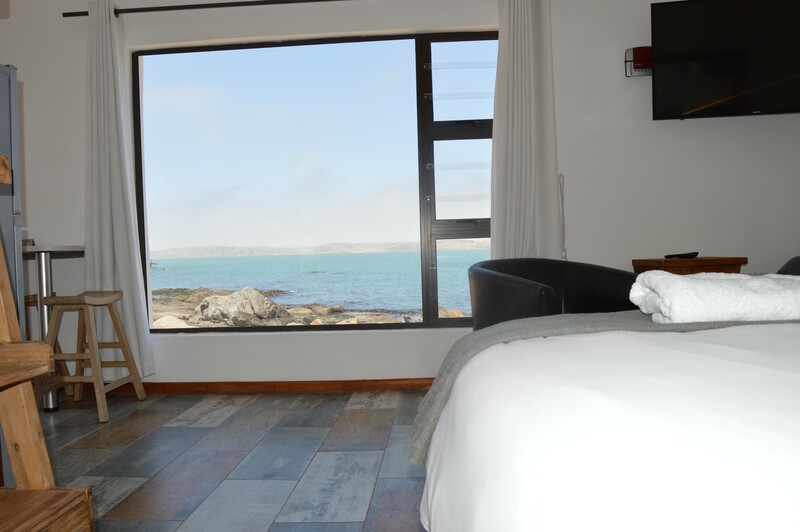 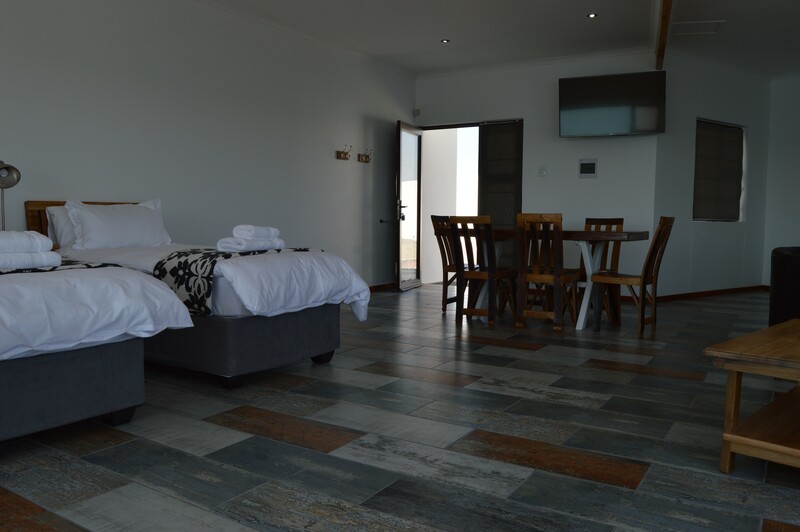 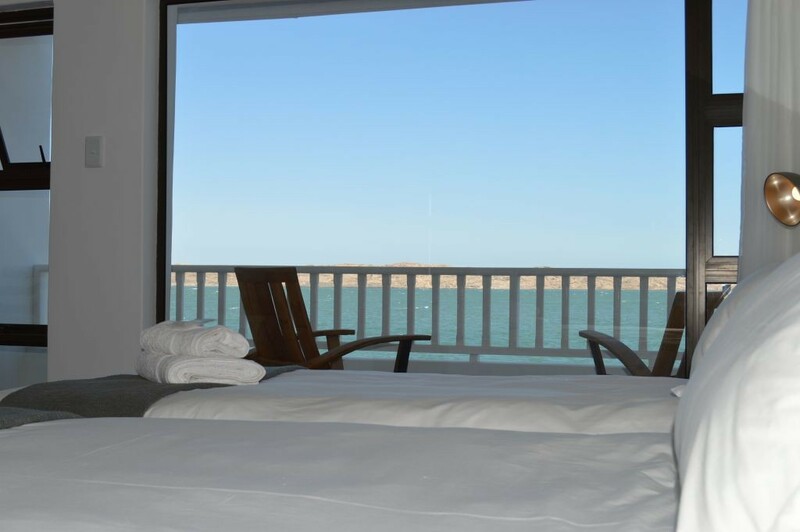 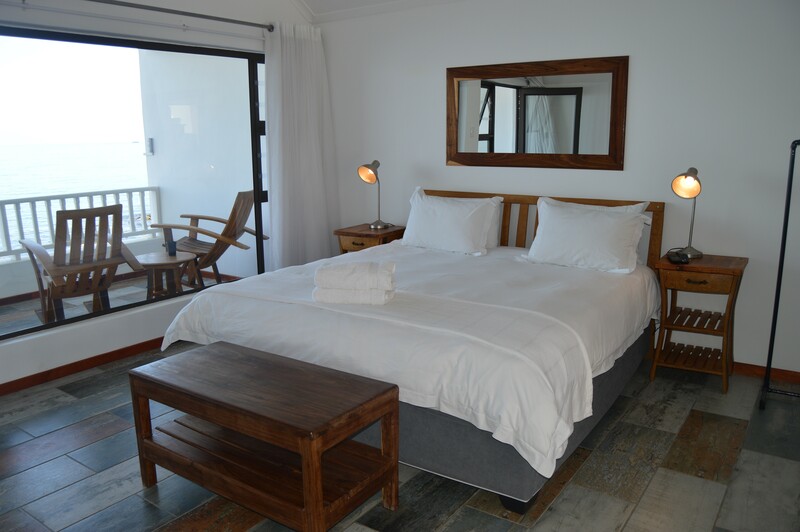 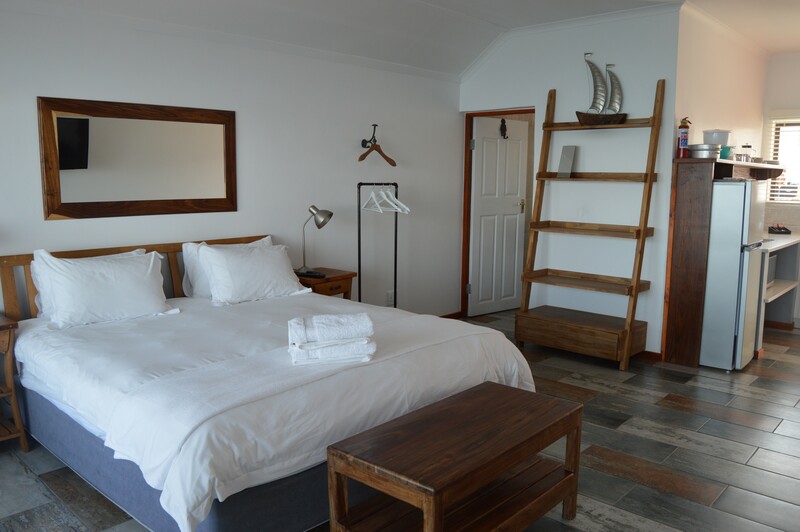 The Cormorant House offers luxury, self catering accommodation on the edge of the Atlantic Ocean on Shark Island in Lüderitz. 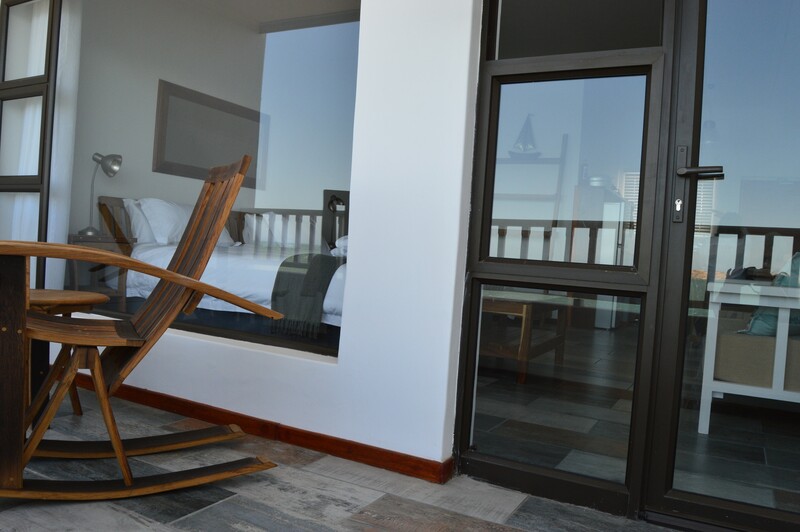 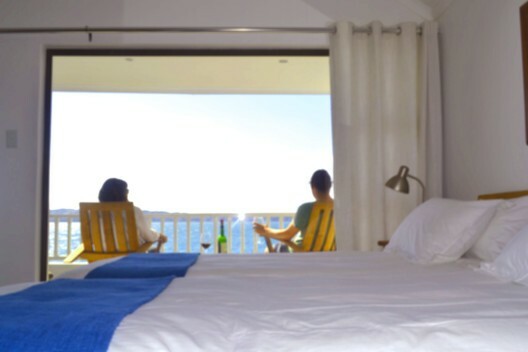 Selected rooms have private, sea facing balconies which offers a lovely view of the ocean and spectacular sunsets. 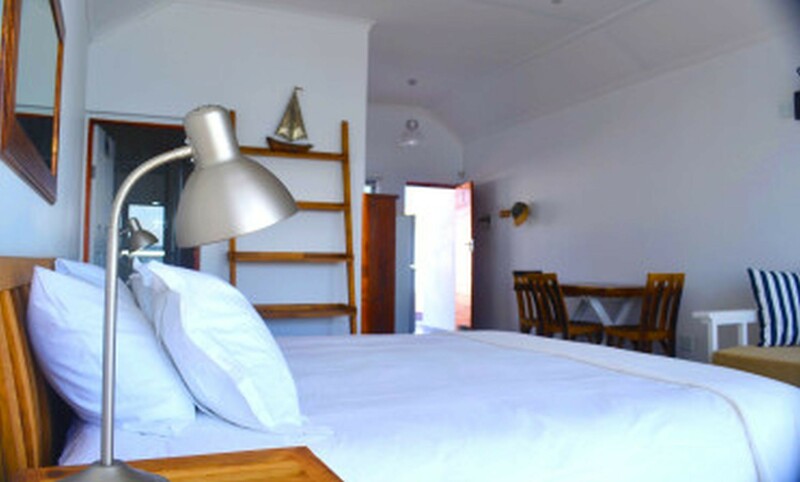 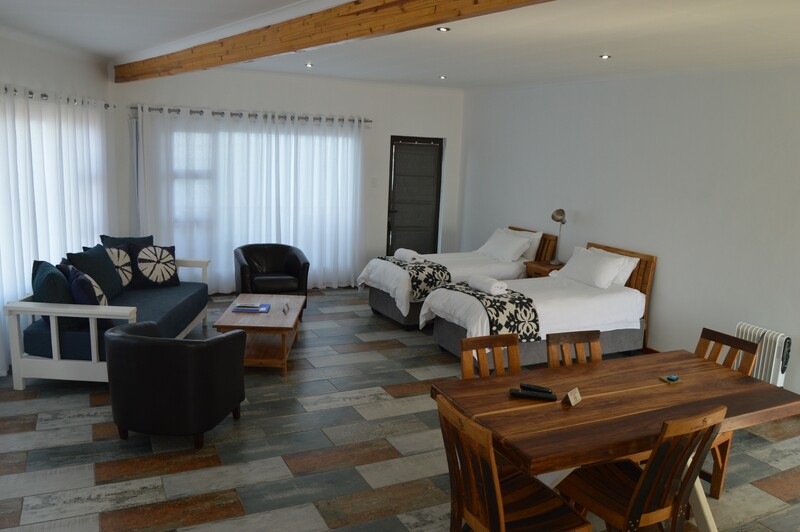 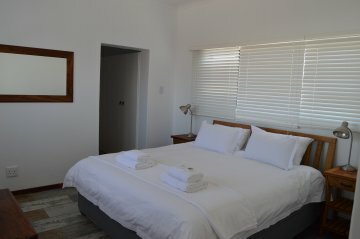 Each spacious room has a fully equipped kitchenette, en suite bathroom, Satellite Tv and uncapped, free Wi – Fi. 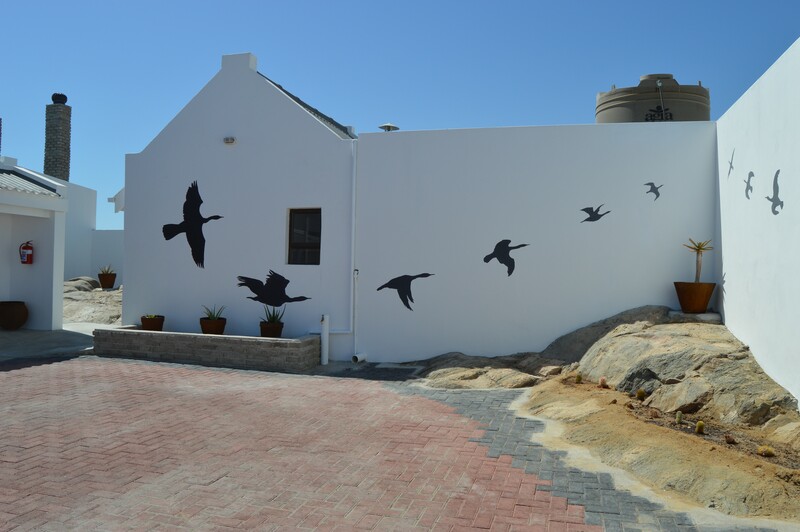 Free parking is offered inside an enclosed, secure courtyard. 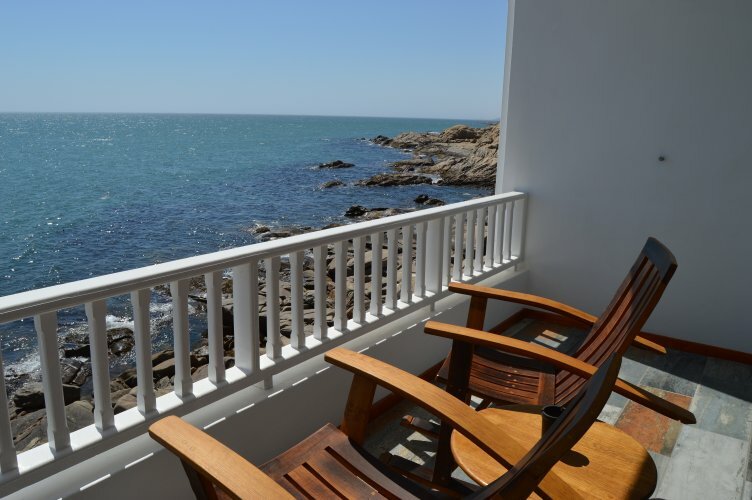 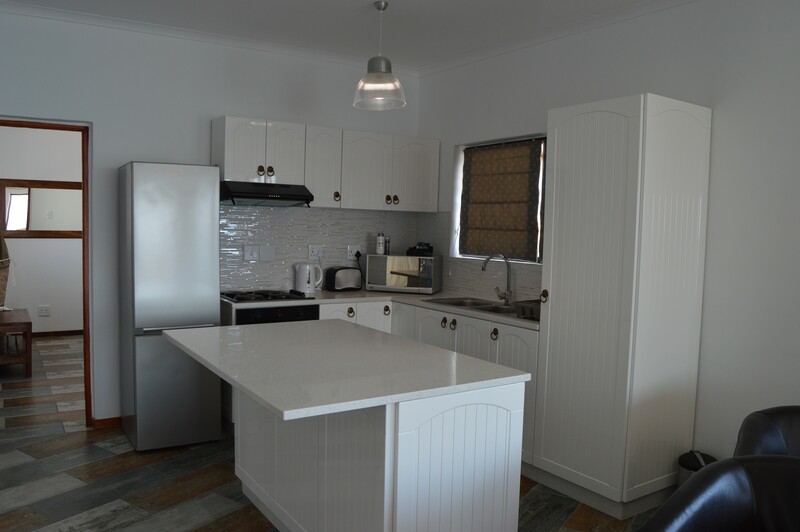 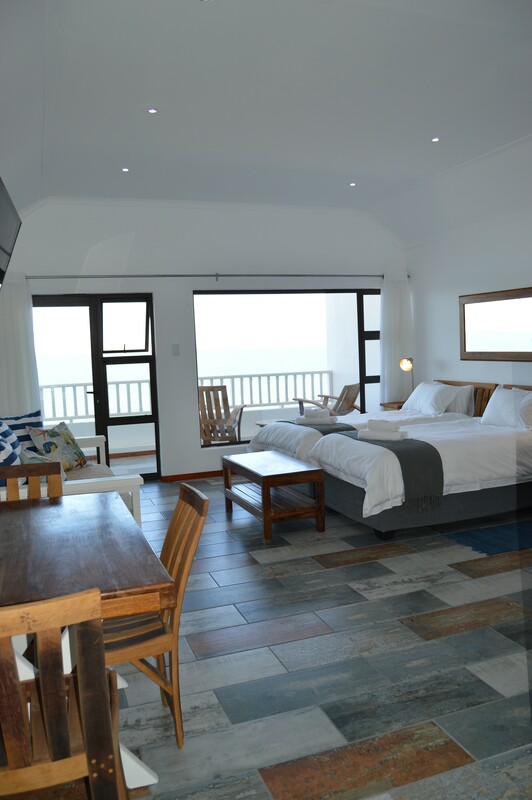 A communal, indoor braai room with a sea facing balcony offers the best braai experience in town!